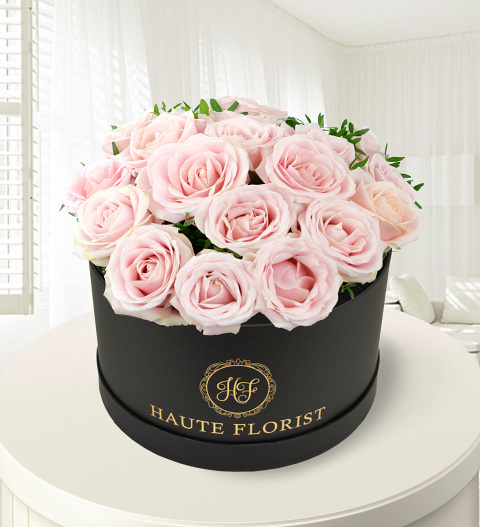 When you want to spoil somebody with a truly elegant gift, this bunch of 18 Sweet Avalanche Roses is the perfect choice! Our florists have arranged these brilliant blooms in a lovely hat box for the perfect presentation. Suitable for any occasion, you can be sure that the lucky recipient will be smiling from ear to ear when this flower delivery arrives!